Queensland’s Heritage Listed Wet Tropics Rainforest are famous for the abundance of waterfalls that tumble through tropical rainforest. 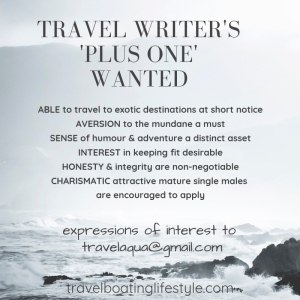 The high country of the Atherton Tablelands, approx. one hour west of Cairns, have some of the best waterfalls, many of which are easily accessible via a short walk from the carpark. 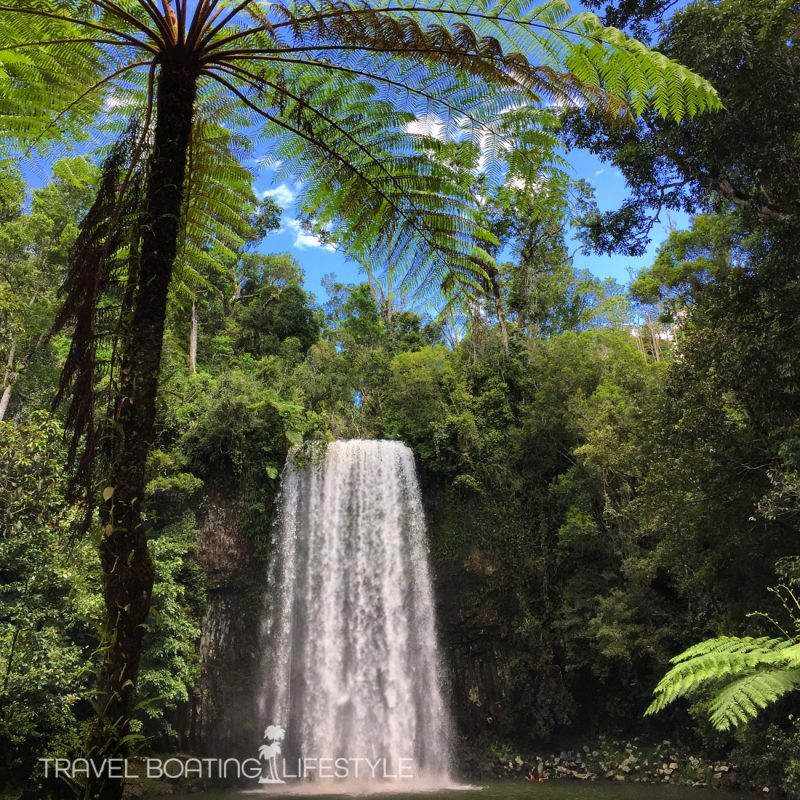 Take a Cairns waterfall self-drive roadtrip by heading west from Cairns on the Gillies Highway to reach the Atherton Tablelands and Wet Tropics parks. Then it’s a tough decision which waterfall to visit first! Fast becoming the most Instagrammable waterfall in north Queensland, Windin Falls is one of our favourite waterfalls. We love it firstly because of the scenic and slightly strenuous hike from the trail head to the spectacular infinity pool at the top of the falls. It takes approx one hour to hike the 4km trail along the ridge. 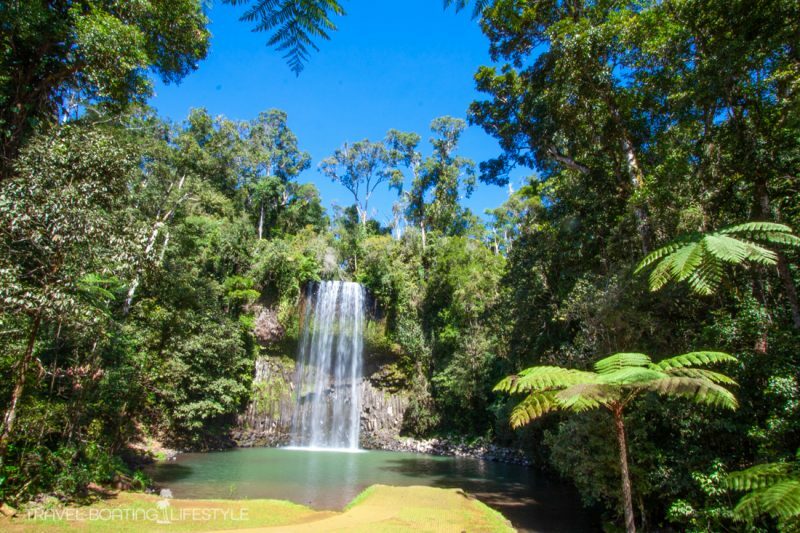 Read our Guide to Windin Falls to find out how to get there on a road trip from Cairns to the Atherton Tablelands. Wooroonooran National Park is waterfall headquarters on the Atherton Tablelands, but there are plenty of others, particularly during the wet season which usually runs from December to April. Put these waterfalls on your ‘must visit’ list. Nandroya Falls and Silver Falls – on the Palmerston Highway and accessed via a 6km round trip walk from Henrietta Creek Campground. Tchupala Falls (pronounced chew-par-la) are not far from Nandroya Falls have multiple cascades falling into a waterhole perfect for cooling down on a hot day. Wallicher Falls are also nearby, just about 500m walk, and offer a wide expanse of water tumbling freeform into the pool below. Millstream Falls claim to fame is as the widest single drop waterfall in Australia. Though that record is subjective, given that waterfalls are subject to the amount of rain that falls! No matter, Millstream Falls are definitely worth a visit. Dinner Falls lie at the head stream of the might Barron River high up in the Atherton Tablelands near Mt Hypipamee Crater with a cascade of gentle falls. 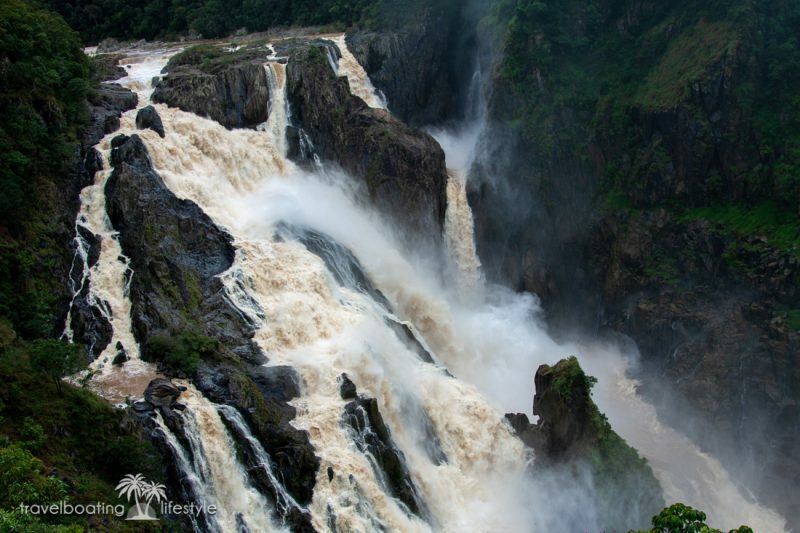 The Barron River’s most famous section is the mighty Barron Falls which tumble down to sea level near Cairns in a dramatic display of nature’s mighty power.